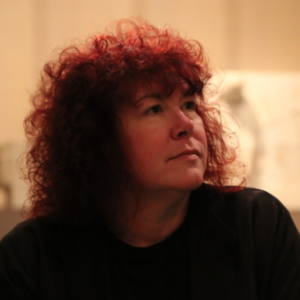 Professor Joann Fletcher is an Egyptologist, author and advisor to a number of museums. Thursday 11 April, 10.30am – Scrolls in the sand: The Egyptian origins of writing. 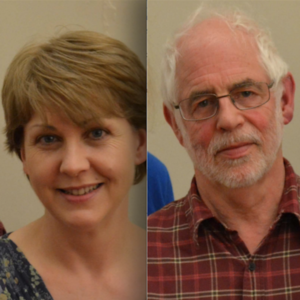 Classical concert on Thursday 11 April 12.30pm is The Kathleen Ferrier story featuring Pianist Tim Tozer, contralto Valerie Parker and narrator Maria Billington. 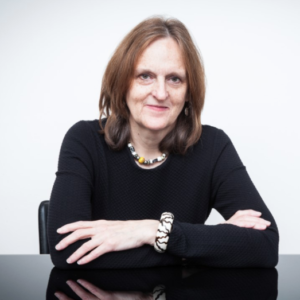 Prize winning novelist Tessa Hadley joins Sadie Jones to discuss ‘Time and Place in fiction’ on Thursday 11 April 3pm. 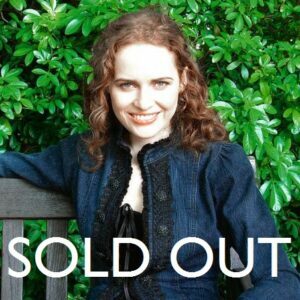 Tessa will introduce her new novel LATE IN THE DAY. 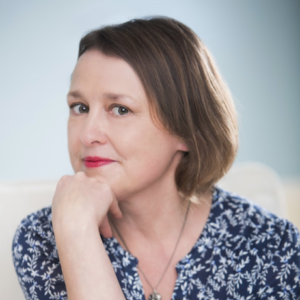 Award winning novelist Sadie Jones joins Tessa Hadley to discuss ‘Time and Place in fiction’ on 11 April, 3pm and her new work THE SNAKES. Lunch guest too at Wykeham Abbey 12 April. 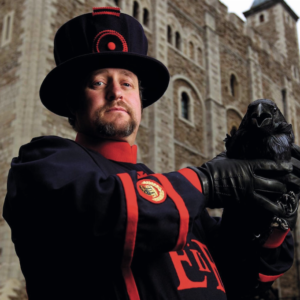 Yeoman Warder Christopher Skaife is Ravenmaster at The Tower. 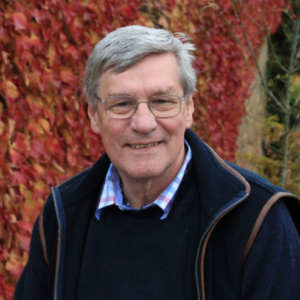 On Thursday 11 April at 5.30pm he shares tales and myths of these famous residents. 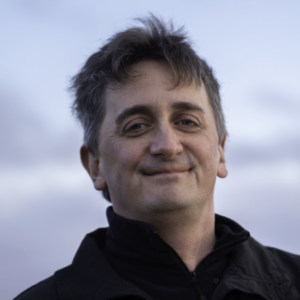 Scientific advisor to BBC’s BLUE PLANET and first aquanaut to dive to a depth of 5 kilometres, Dr Jon Copley explains the wonder of the deep, Thursday 11 April at 7.30pm. 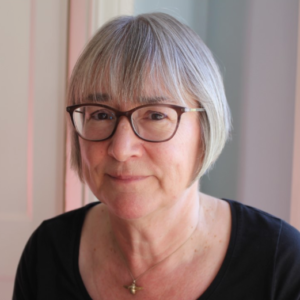 Writer/broadcaster Lynne Truss introduces her new crime novel, A SHOT IN THE DARK at The Stephen Joseph Theatre Lounge, Friday 12 April 10am. In conversation with Barry Foresaw. Lynne is also appearing on panel event Saturday 13 April 10.30am with Lucy Diamond. 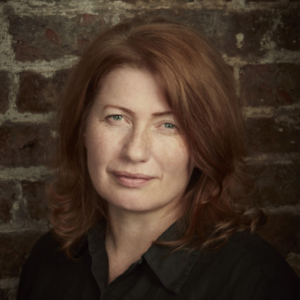 Renowned biographer Claire Harman joins crime writer Belinda Bauer on Friday 12 April, 3.30pm to pose the question “Can a work of fiction do real harm?” Murder by the book! Building conservationist Tom Nancollas takes us on a tour of 7 lighthouses in the haunted(apparently…)setting of Scarborough yacht club & lighthouse. Friday 12 April 5.30pm. World famous heart surgeon Professor Steve Westaby introduces his hotly awaited second memoir THE KNIFE’S EDGE on Friday 12 April at 7.30pm. 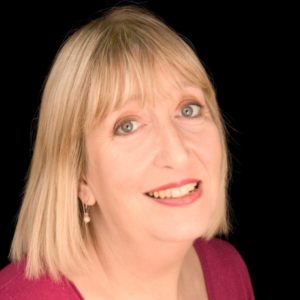 Sunday Times bestselling author Lucy Diamond joins top novelist Lynne Truss on Saturday 13 April at 10.30am talking ‘Writing in different styles’. 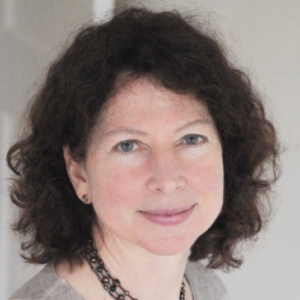 Professor Kate Williams is a historian, author and broadcaster. She will be our guest at a historical lunch set in Palm Court Hotel on Saturday 13 April at 12.30pm. 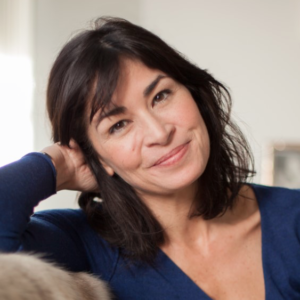 Screenwriter of ITV’s VANITY FAIR Gwyneth Hughes gives a fascinating insight into the period drama and its cast of colourful characters – Saturday 13 April at 3.30pm. 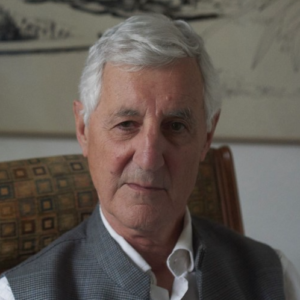 Mike Brearley OBE captained the England Cricket team 1977-1980. Recalled in 1981, he led England to victory in the Ashes. On Saturday 13 April 5.30pm he shares his life in the sport. 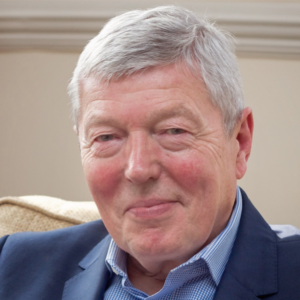 Former politician turned bestselling author Alan Johnson shares the sound track of his life on Saturday 13 April, 7.30pm. He joins the papers panel on Sunday 14 April, 10.30am. 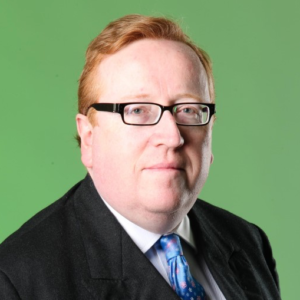 Journalist, author and historian Simon Heffer appears on Sunday 14 April, 3pm to discuss his latest work THE AGE OF DECADENCE. Also on the papers panel, Sunday 14 April at 10.30am. 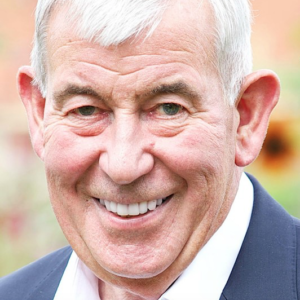 Royal gardener and renowned horticulturalist, Jim Buttress is a RHS judge and holder of the RHS VMH medal of honour. 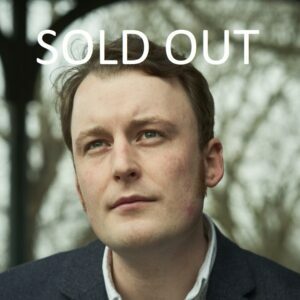 He’ll share tips and tales on Sunday 14 April, 1pm. 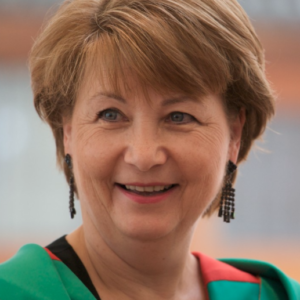 Professor Angela Gallop CBE, the UK’s leading forensic scientist. On Sunday 14 April, 5pm Angela talks about pioneering new techniques and correcting miscarriages of justice. 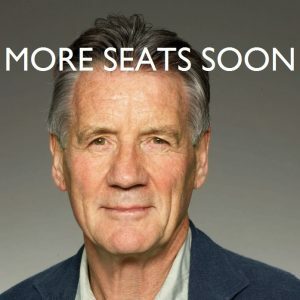 TV globetrotter Sir Michael Palin recounts the epic voyages of HMS Erebus on Sunday 14 April, 7pm at The Spa Theatre. A powerful tale of polar exploration.